KARACHI: Muttahida Qaumi Movement-Pakistan (MQM-P) on Friday filed a defamation suit against its former convener Farooq Sattar. Speaking to media, MQM-P senior leader Kunwar Naveed Jamil said that despite being granted multiple chances, Sattar had not refrained from his “cheap tactics”. “Now he [Sattar] will have to tender an apology for leveling baseless allegations against MQM-P leaders or pay Rs500 million as fine,” he said and added that they would forgive Sattar if he apologised. 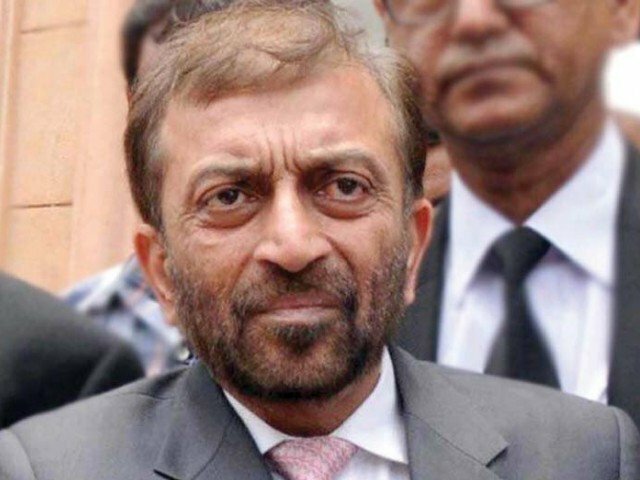 It merits a mention here that disgruntled Sattar, lately, has been making bitter remarks against his own party colleagues. Earlier in December, Amir Khan, a key leader of MQM-P, had declared that Sattar “did not belong” to the party anymore. “Sattar is no longer a part of the MQM-P and I am not answerable for any of his statements. He should stop using the party’s name or flag,” he had said. However, Sattar, so far, has not announced quitting the MQM-P.